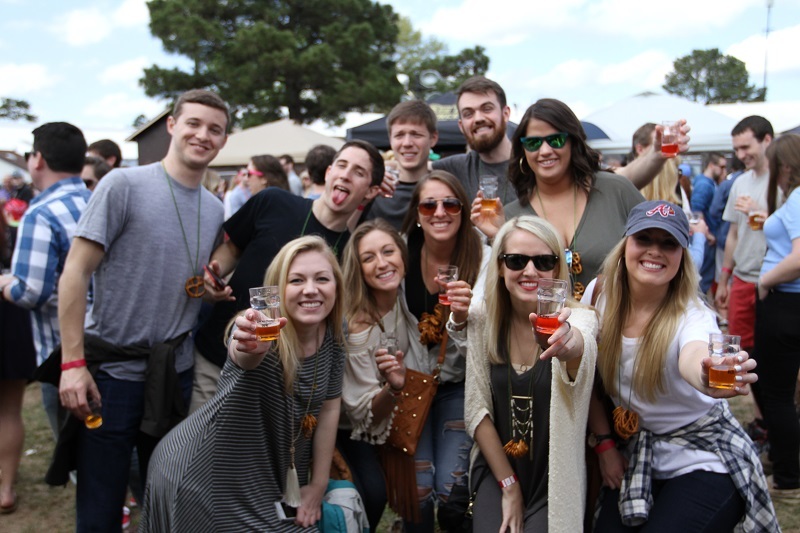 Here’s your chance to win a VIP package to our twelfth annual World Beer Festival Raleigh, held on Saturday, April 1. More than 250 breweries will take over the N.C. State Fairgrounds to pour some of today’s most exciting beers. Not only that, but if you buy your tickets and end up winning the VIP package, we’ll be glad to refund your purchase. All entries must be accepted by Sunday, March 26 to be considered for this contest, with the winners being announced on Monday, March 27. By entering this contest, you are opting into All About Beer Magazine‘s e-mail newsletter program, through which we will send you further information about World Beer Festival Raleigh.